38 million adults listen to the radio every week. To get the best return on your investment in radio advertising, you need a really strong understanding of how to use this one-to-one mass medium. Our proven success in this area shows that we have just that. The huge number of radio stations these days has meant a significant increase in target audience segmentation for the advertiser, so access to the right research, along with a database of past results, is essential to make the most of radio ads. The intelligence and systems we use mean we can plan cost efficiently to reach highly specific audiences, at the very lowest rates in the market. Radio has more than held its own in the digital age. Multi-platform radio, via phone, tablet, PC or DAB enabled digital device, has opened up a whole range of opportunities. And we realise it is not just about an immediate response. We work with a number of retailers whose objectives are short-term footfall and long-term brand awareness, an approach which is more brand responsive. We consistently deliver successful direct response radio campaigns, building brands and delivering tangible business results. But it’s not just about standard spot airtime. 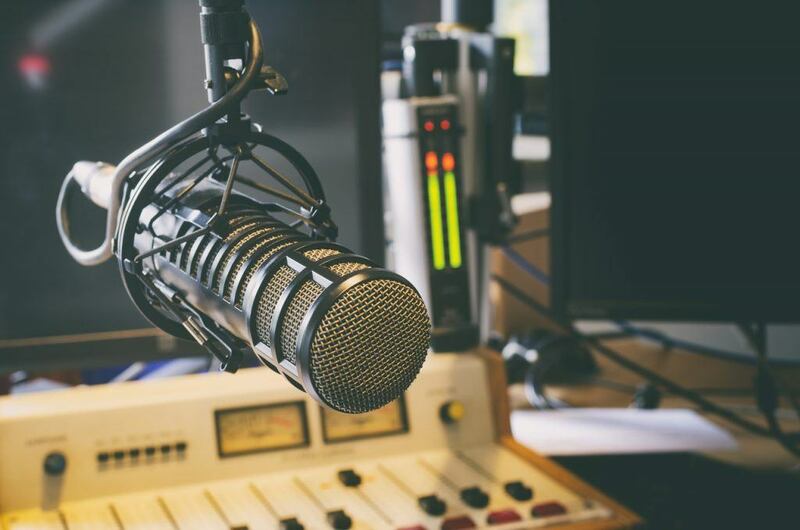 Radio also gives a wide range of different formats for advertisers to use, including those which deeply engage an audience while conveying detailed information about a product. This often works best with “under the radar” options, and we have considerable expertise in using DJ-led promotions, ‘Radvertorials’ ©, and content or story-led approaches.